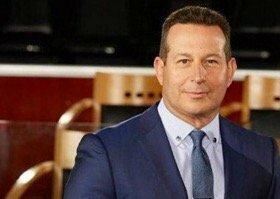 Jose Baez is recognized nationally and internationally as the brilliant defense lawyer who in 2011 achieved a stunning victory with an acquittal verdict for Casey Anthony. Long before the Orlando Sentinel called him “Juanie Cochran,” Baez was known as “El Defensor.” Soon after admission to the Florida State Bar Jose became a magnet for many high profile cases such as the case of Elvira Garcia, an illegal Mexican Immigrant accused of kidnapping a child that she had adopted as her own. 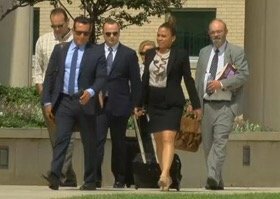 Ms. Garcia was cleared of all charges because due to her illegal status she was unable to legally adopt the child. Mr. Baez also represented law enforcement officer Carlos Alves who was charged with aggravated assault of a deadly weapon. Again, Mr. Baez was successful of not only clearing Officer Alves, but also assisted him in retaining his job as a police officer. Baez also handled the high profile murder case of Nilton Diaz. This case was covered heavily by media in Orlando and Puerto Rico because the victim’s grandfather was three time World Boxing Champion Wilfredo Vazquez. 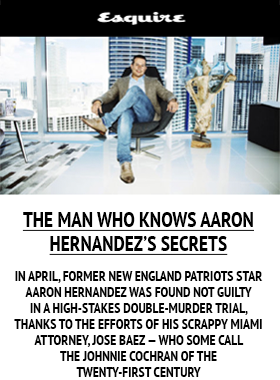 Mr. Diaz was acquitted of both First Degree and Second Degree murder; however he was convicted for a lesser offense. 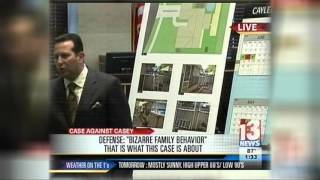 But it was not until July 2008 when Jose Baez stepped onto the world stage after agreeing to defend Casey Anthony. Since then he has been featured numerous times in People magazine, “Good Morning America”, “Today” Show, “Dateline”, “48 Hours”, “20/20”, “Geraldo Rivera”, and every major news network and shows across the country and internationally. 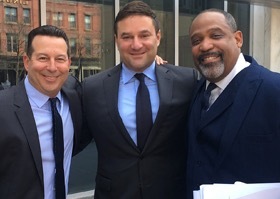 In the wake of taking on this high profile case and acquitting his client from the death penalty Mr. Baez has had to endure countless personal attacks and criticism for doing exactly what he is supposed to do, defend his client. Still active with his law practice, Jose is also very involved with his community and with several charitable organizations. Each year he helps to raise funds and conducts a toy drive for children whose parents are incarcerated. In 2007 he completed “Project Paola”. Paola is a 12 year old girl that lives in Ponedera, Colombia, lives in a dirt shack, and was born with a birth defect. Upon being made aware of her story, Baez paid for her surgery and enlisted the help of a leg to stand on and today Paola can now walk with the help of prosthetic legs.